All reviews are the subjective opinions of third parties and not of the website or its owners. 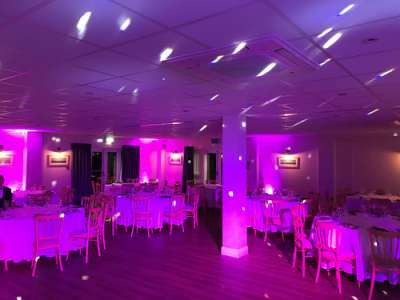 Reviews are placed by members of the public that have held a function or event at The Port House. 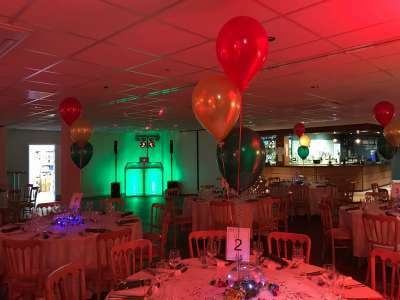 At needadisco.com we only accept reviews from confirmed clients that have booked a DJ to play at The Port House via our website, with the arrangements independently verified by both the DJ and the client before the event takes place - no "fake reviews" here! 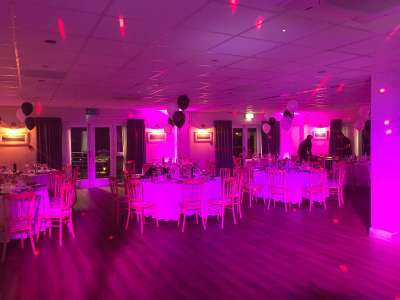 "This is a perfect location and the staff were very accommodating allowing us in early to set up"
Helpful information for DJs and entertainers visiting The Port House provided by trusted members of needadisco.com. PARKING: Lots of parking at the front of the building. Patio / hardstanding area to right side of building has fire door access to function room and you can leave to van there. ACCESS: All flat. Through doors into corridor, 5m along turn right into function room. FACILITIES: In corner of function room. Wooden floor with typical modern ceiling. Two double sockets. STAFF: Staff friendly and helpful. Very efficient. ADDITIONAL COMMENTS: "Nice modern venue with outlook at side of marina. 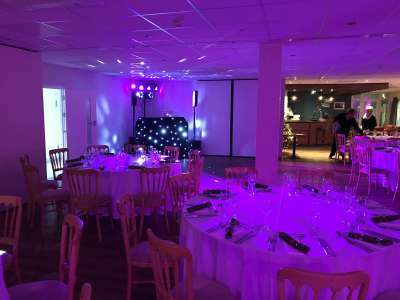 They put a marquee on the hardstanding at the side of the building for parties or weddings over 150 people." PARKING: Lots of parking, very large car park. ACCESS: Easy access to set up area. FACILITIES: Medium sized area for set up, with plenty of plug socks. STAFF: Very friendly staff five star. Information is based on enquiries and bookings handled via needadisco.com so whilst it's a great insight, if you have any questions or concerns about holding a function or event at The Port House please contact the venue. The Port House has previously been hired as a venue for private parties such as birthday celebrations, anniversaries, engagements etc. The Port House is in our Pubs, Bars, Clubs & Restaurants category. The map below shows other local venues in the same category.